Nonso proposes by accident, while on a dinner date, and sets off a chain of events too powerful to stop. Deirdre's upper-class British family is against the pairing, as are some members of the Nigerian clan. 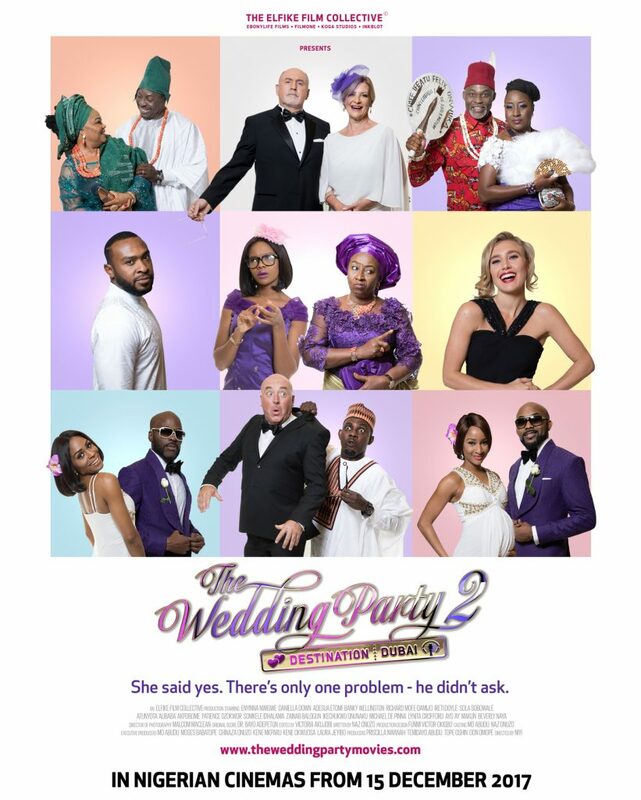 After a near-disastrous introduction ceremony in Lagos, both families reluctantly agree to a wedding in Dubai, setting off another colourful, chaotic and memorable journey to everlasting love. Enyinna Nwigwe, Daniella Down, Banky W.